If you think you have been everywhere, you should consider the capital of Slovakia. This small country is situated next to our border, so if you are living in the southern east part of Poland, you can travel there by car, bus or train. However, it still is going to take a lot of hours, that is why airline carriers are so popular. 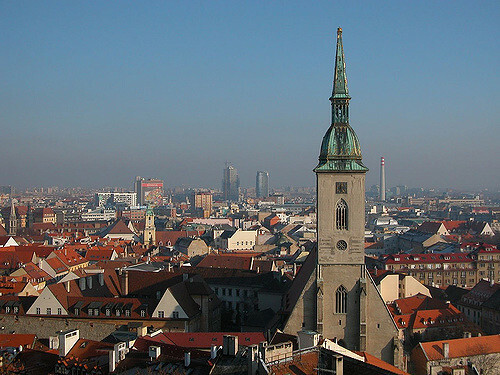 You can book a flight for a lot of Polish airports and travel to Bratislava within less than two hours. But how to get a ticket in reasonable price? There are two options to do so. First is to book a ticket in first possible moment, just after it became available. Cause small airline carriers are always offering great deals at the beginning of sale. Another, more risky option is to wait for a last minute option. In that offer, ticket can cost even 70% less, however it is not sure, that trip to Bratislava will be available. 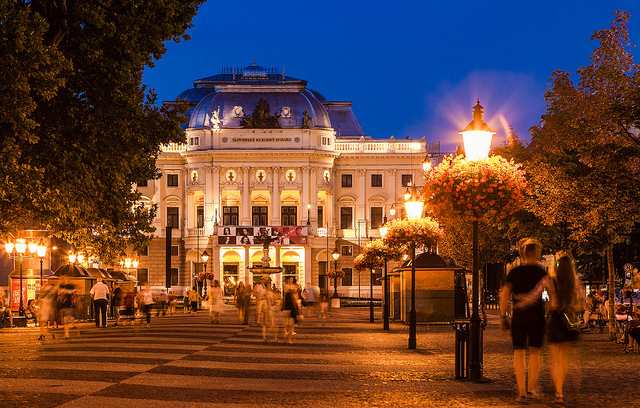 Capital of Slovakia has a lot of amazing monuments from each of historical epoques. One of the finest is Devin Castle, a medieval fortress, which was formed in Romanesque style on the top of big hill. However, this particular place was very important spot since ancient times, always some type of fortress was standing in here. In the old part of Bratislava you will see plenty of Classical architecture, renovated very well. The best examples are Prime’s Palace and head quarter of National Museum. Those amazing, monumental buildings were constructed in the end of eighteenth century. Another big piece of architecture is the Royal Castle, amazing example of Renaissance style in Slovakia. This capital is also filLED with interesting sacral buildings. Saint Martin cathedral was raised in the decade of Renaissance time, so it interior design is mostly Baroque. But Bratislava is not only about architecture, also another attractions in there are worth to be explore. In the Slovakian National Gallery you will be able to get to know more about local painters. There are also some masterpieces of Western artists available. Beside, do not miss the exhibition in Museum of the City. It is filled with collections of vintage clothing, accessories, maps and manuscripts.